Russell Wilson has set a deadline for the Seahawks to extend his contract. It is reported he will not sign another contract with Seattle if they don't get the deal worked out today. Big stakes. The fellas gather to discuss the implications, what they think of the tactic, and how things should play out if a deal does not get done. There is also talk of trading Frank Clark heating up. The crew will discuss that as well. 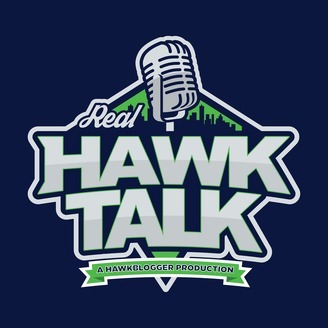 Real Hawk Talk Episode 57: Are Seahawks going to do anything? 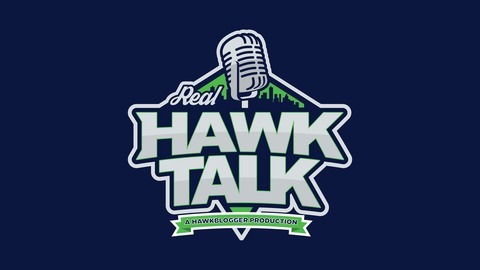 Real Hawk Talk Episode 55: How Do Seahawks Get Back To Super Bowl?